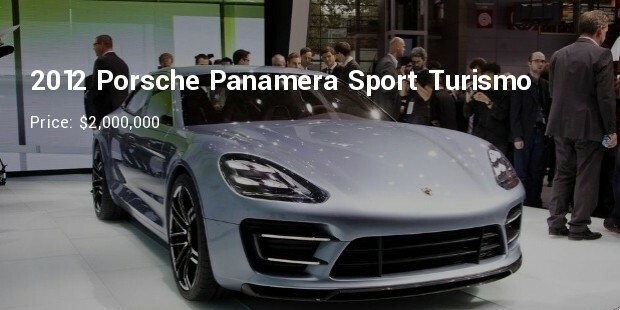 Porsche AG is a Germany based automobile manufacturing company that has slowly created its craze all over the world with its specialized, high performing sport cars, sedans and SUVs. It headquarters is located at Stuttgart. This brand had its close association with the Volkswagen marquee, initially which later went on with the Volkswagen group better known as the Audi AG. The very first Volkswagen Beetle car was created by Ferdinand Porsche. The collaboration happened in the year 1969 and since then both the companies are combining their features to offer the best to the world. 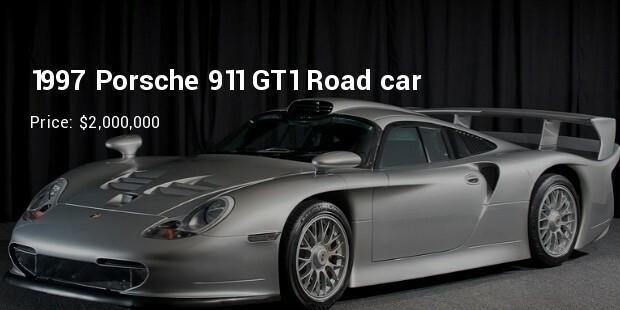 Following are the most expensive models of Porsche. 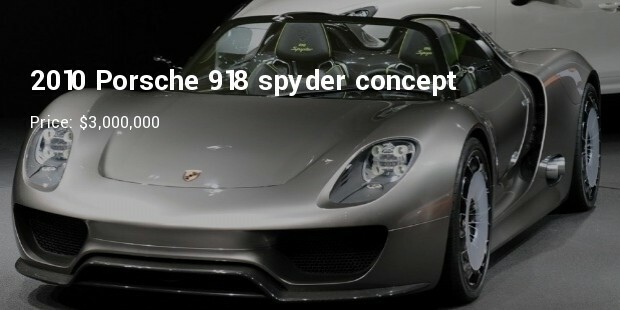 The Porsche 918 spyder is a mid-engine plug-in hybrid sports car. This sports car is motorized by 4.6 liter v8 engine producing 608 horsepower with two electric motors developing another 279 horsepower for a collective output of 887 horsepower. The car has a top speed of 340km/hr. The Swiss creative house for automobile concept once again produced an exceptional attraction in the Geneva auto show this year named Rinspeed Bedouin. This car is motorized by 3.6 liter B6 engine; its four valve engine produces just 420hp at 6000rpm. It takes only 6 seconds to reach 0-100km/hr, and has a top speed of 250km/hr. 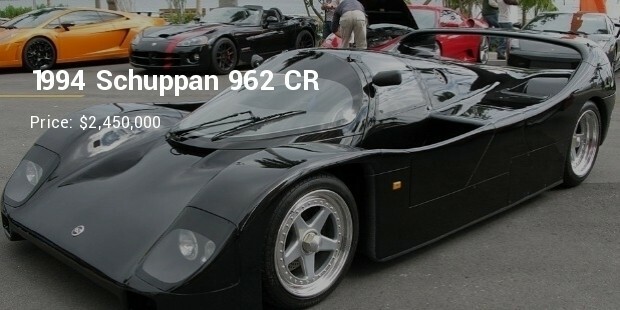 The Schuppan 962 CR was built in the year 1994 by Australian driver Vern Schuppan. 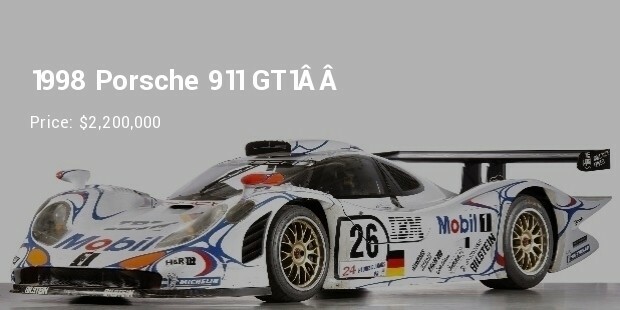 This car is based on the dominant Le Mans winning Porsche 962 race car. It is a mid engine rear wheel drive vehicle powered by 3.3 liter B6 engine delivering 600hp of horsepower. 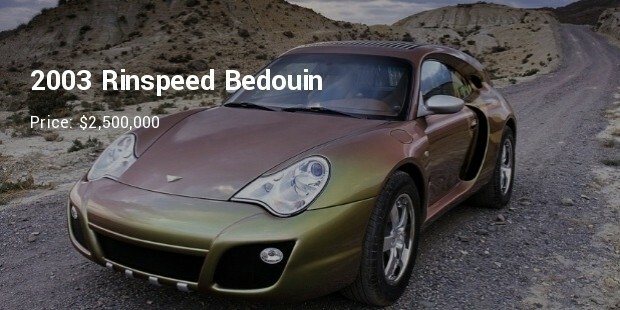 The top speed of this car is 370km/hr. 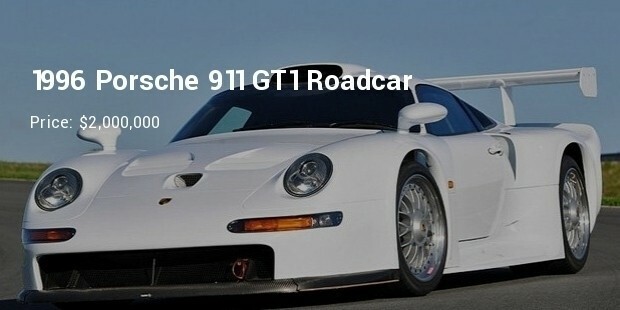 The Porsche 911 GT1 was a car designed for contest in the GT1 class of sports car racing. This car has been motorized by 3.2 liter B6 engine which produces 550bph of horsepower and can reach the maximum speed of 328km/hr and takes only 3.7 seconds to reach from 0-100 km/hr. The partnership of Porsche and Volkswagen has resulted in the mix of both their technologies and ideas that have led to increase in efficiency which in turn has resulted in the production of even better cars that one could have imagined.